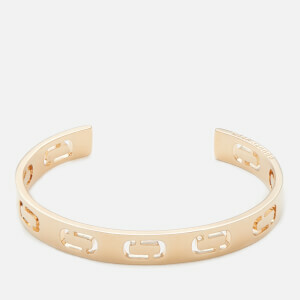 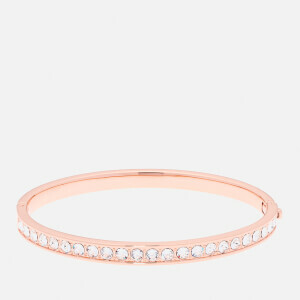 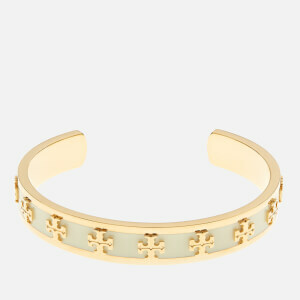 Women’s crystal-embellished ‘Clemara’ bangle from quintessentially British fashion label, Ted Baker’s accessories collection. 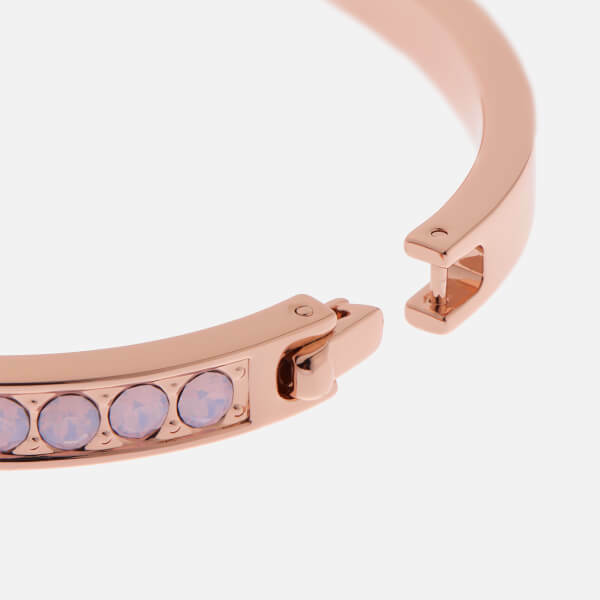 Crafted from rose gold-plated stainless steel, the band is accented with a row of embedded opalescent Swarovski® crystals and secured to the wrist with a hinged clasp fastening. 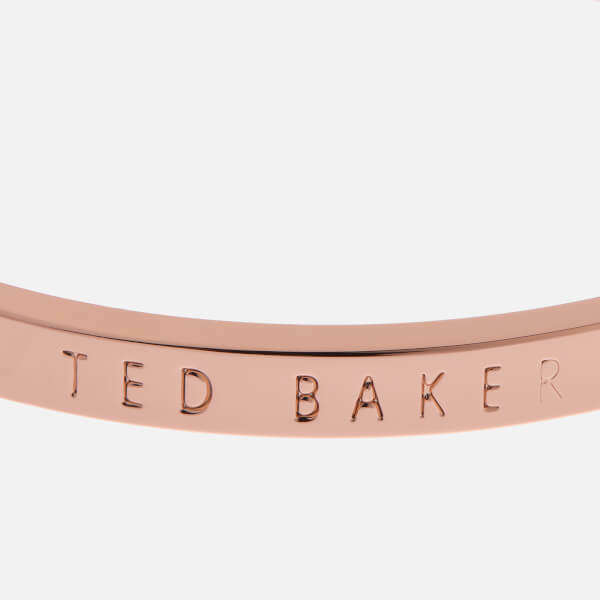 Ted Baker engraving completes the sleek design. 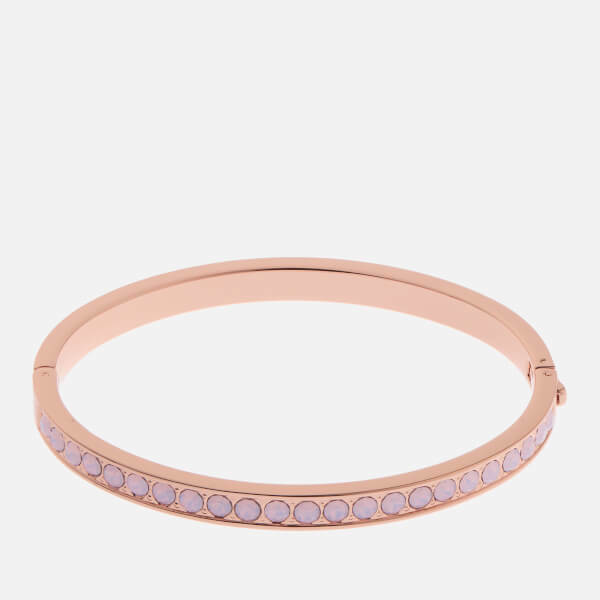 Arrives with a drawstring bag and gift pouch.